You are not logged in. [Log In] Mt Whitney Zone » Forums » » The Chat Room » Not Only Hikers Need To Be Retrieved On Whitney. #53938 - 07/26/18 04:47 AM Not Only Hikers Need To Be Retrieved On Whitney. "After a U.S. Air Force RQ-4 Global Hawk drone crashed near Mt. 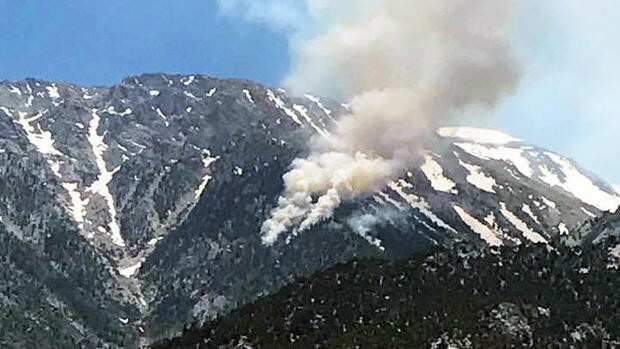 Whitney on June 21, 2017, the service found itself presented with the difficult task of assessing the crash site and retrieving components of the aircraft from the rugged, mountainous terrain. 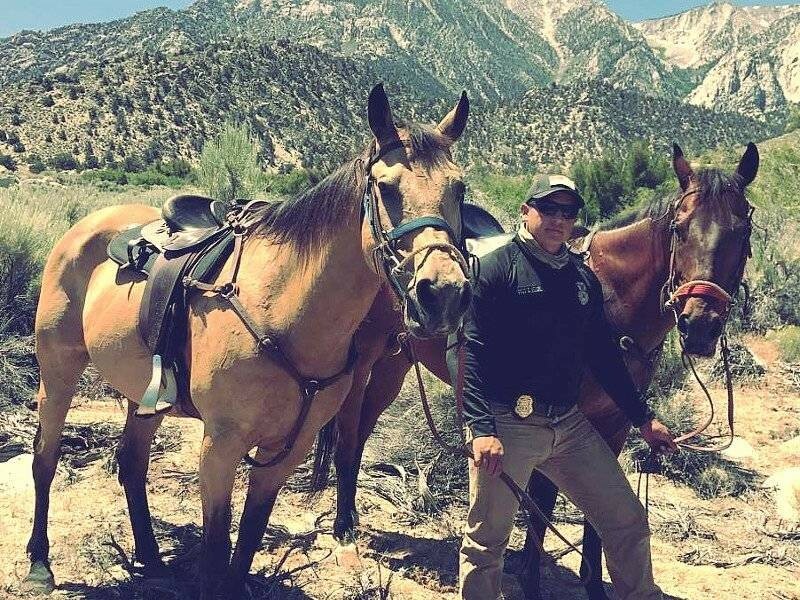 In the end, a one-of-its-kind horse patrol unit from Vandenberg Air Force Base arrived in the area to help with the recovery effort in areas that would have been impossible to reach using vehicles and slow to maneuver through on foot. " Of course the Global Hawk had an Overnight Permit to stay in the Whitney Zone! I was wondering why this didn't make more news at the time, then saw that "Drone" part. So not a plane with people and probably not something the military wanted to advertise. Thanks, Wagga. If you see any more info on this, please post again. I was in the area a few weeks after this crash for our hike up Whitney last year. At Horseshoe Meadows campground there was a very cryptic notice pinned on the information boards. It warned not to go close to the wreckage because it could be "dangerous to humans". And that if any wreckage was found it should be left in place and we needed to call a special number immediately. It also explained that the craft was not "piloted by humans", which we found odd. If it was a drone, say that. Not piloted "by humans" seemed to suggest something else was piloting the craft. It was all very mysteriously worded. I was pretty sure it was an alien craft after reading the notice. I'm still thinking it might have been. Generated in 0.074 seconds in which 0.067 seconds were spent on a total of 14 queries. Zlib compression disabled.